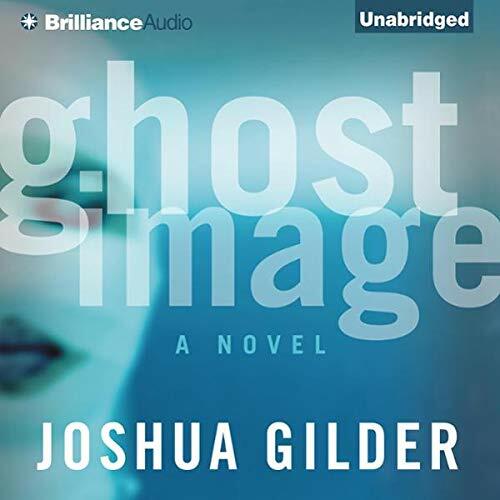 Showing results by author "Joshua Gilder"
The last thing plastic surgeon Jackson Maebry wants after a long day in the operating room is a call to the ER. When he gets there, he discovers a trauma case as horrific as he has ever seen: a young woman, beaten and burned almost beyond recognition. What Jackson's colleagues don't know is that the victim, Allie Sorosh, is Jackson's lover.